Today’s workforce is a sophisticated mix of Baby Boomers, Generation X, Generation Y and various ethnic groups. 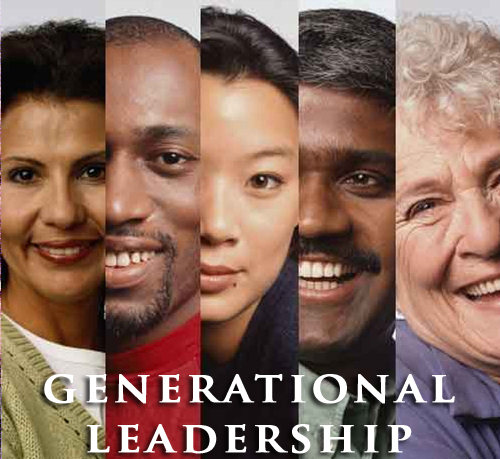 Challenges emerge in the workplace because each generation and ethnic group is different and many times has different values, beliefs, skills, and behaviors. Highly effective managers and leaders understand these differences and learn how to adapt to inspire the best individual and team performance. Communicate Effectively across Diverse Teams and More!